oh - and to share this. 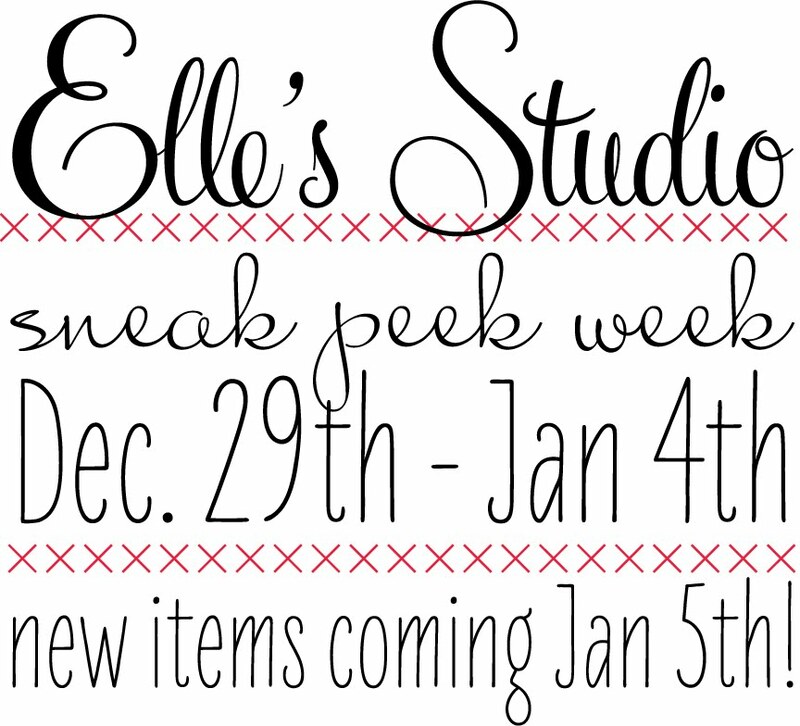 tomorrow elle is starting peeks for the new lines. 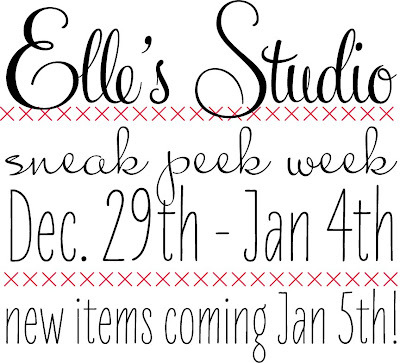 i can't not wait to get my hands on the new stuff!!! be sure to check it out!!! hi mandie! sounds like you're having some fun (and busy) days! mmm...i'm craving chocolate now! love truffles! happy new year, friend!